First-class Tideland ownership. 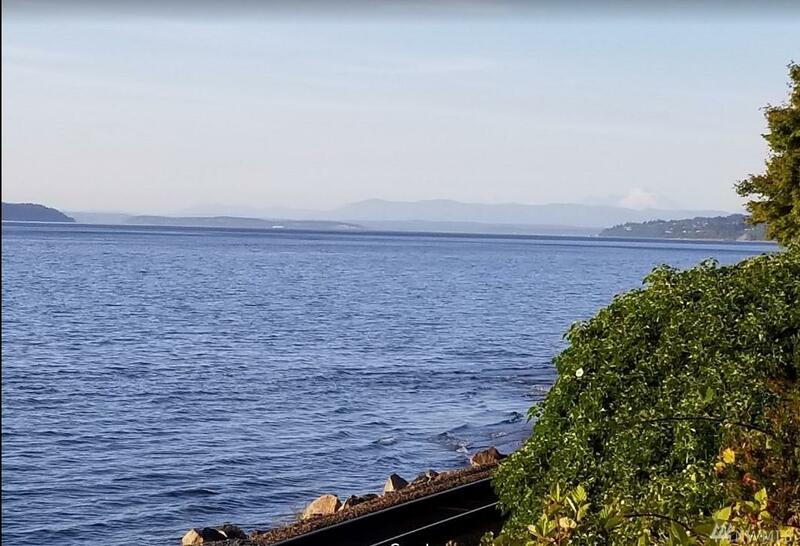 Rare opportunity to own on Edmonds gorgeous waterfront. Moore your boat? Collect Shellfish? Great investment! Don't miss out! House boats and floating garages are not permitted.